Chromed solid brass NMO mount. 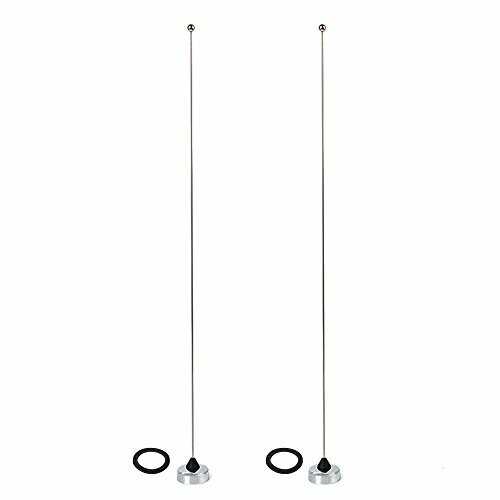 the whip mast is made of stainless steel. View More In Navigation & Electronics. If you have any questions about this product by TWAYRDIO, contact us by completing and submitting the form below. If you are looking for a specif part number, please include it with your message. Arama PTT MIC Headphone Headset w/ Adjustable Band for Baofeng UV-5R BF-480 666S Kenwood TK-208 TK-220 TK-240 KPG27D TH-D7 Radios.